KEW is the most leading manufacturer for Hydro Pneumatic Web Aligner Power Pack Unit, Electro – Hydro Web Aligner (Power Pack) Unit in India. We have the capacity to supply 100-150 units per month. We have systematic work flow chart & updated technology to produce the machine at very high speed and great perfection. We invite inquiries from machinery manufactures also to purchase the units in bulk orders. 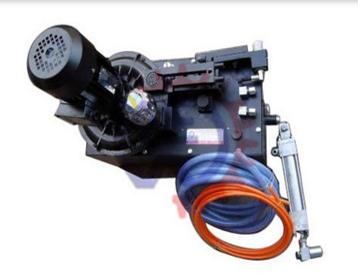 We have readily availabe stock of all the spares of Hydro-Pneumatic Web Aligner Unit.